It is not a secret that boats and boating equipment operate under some of the most extreme conditions imaginable. 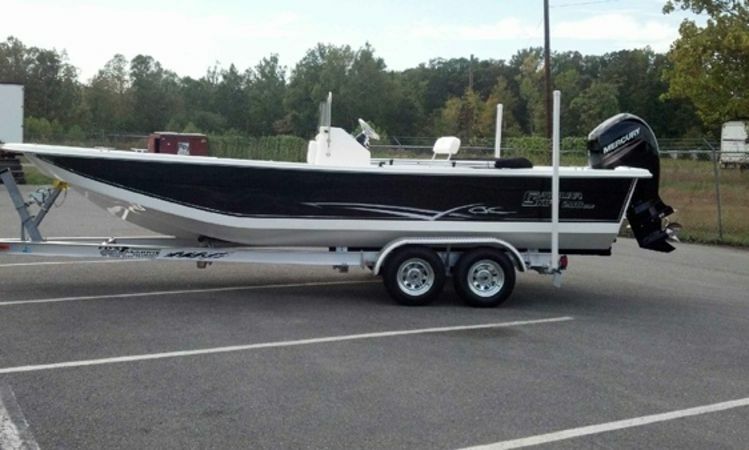 Boat trailers are no different. They sit idly for weeks and sometimes months, and then are suddenly pressed into service, traveling countless miles only to be dunked in the water and then left for a weekend or longer. While they sit, bugs and other creatures find their way into cracks and crevices. While underway, they are subject to wind, rain, dirt, and vibration. Submerged, all the dirt and bugs coalesce into one mass. All this can play havoc with your trailer’s wiring — wiring that you rely on to tell others on the road what you are doing. You cannot always see clearly while towing a boat. The wires that run the length of your trailer are your only protection. Trailer wiring can fail spectacularly and suddenly. 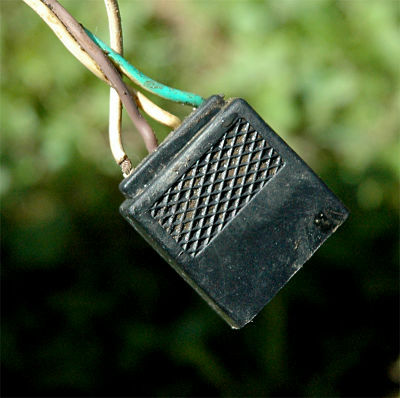 The first sign of trouble could be a blown fuse in your tow vehicle. Turn signals could suddenly begin quick flashing instead of their usual slow and steady rhythmic flash. Even more dangerous, nothing could work at all. When any of these telltale signs occur, unless you have an immediately recognized problem such as a burned out bulb, it is not always efficient to attempt to figure out the exact cause and look for one solution. Wires could be chafed and/or corroded anywhere, and others could be ready to let go. Trailer lighting problems are usually the result of a bad ground or an open circuit which is feeding electricity to the trailer. The good news is that this does not mean the end of a weekend getaway. With a few simple tools, a readily available and inexpensive wiring kit, and other minor supplies from any automotive supply store, you can quickly re-wire your trailer and be on your way. Electricity runs from your tow vehicle to your trailer through a connector. The most common is the four-pin connector. 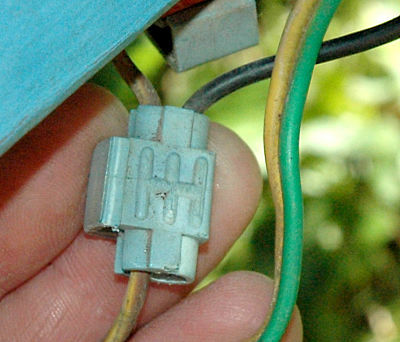 The typical trailer connection is a four-wire pin. From left to right on this older connector, white, brown, yellow, green. The white wire led to the trailer is the ground, and it is grounded close to the receiver. Your taillights, side marker lights, and license plate light are powered by the brown wire. The yellow wire powers your left stop and left turn signal light, while the green wire powers your right stop and right turn signal light. Each lighting fixture will be grounded to the trailer and this completes each circuit back through the white ground wire. Five-, six-, and seven-pin connectors will operate extra items such as electric brakes, back up lights, or auxiliary power supplies on the trailer. If you have these they will utilize purple, blue, and red wires. These items too will be grounded to the trailer. As you strip the old wires off the trailer, pay attention to where they lead. Take pictures or draw diagrams if it helps you remember. Tools you might need include a Phillips and a flat-head screwdriver, a wire cutter, a wire stripper, and a soldering iron with solder. Supplies you will need include a new wiring kit that usually comes with new lights, electrical tape, lengths of split wire loom, and wire ties or clips. In order to protect your new wiring, you should sheath it in split wire looms. The split in the loom allows you to push wires into them. A little bit of tape every foot or so keeps them closed and protects your new wires from chafing. You can tape and/or wire-tie the ends to keep them from moving. Where the wiring runs through square or round tubes in the trailer, it can be left loose inside in the loom. Where it is exposed, it should be wire tied or clipped as appropriate, at least every foot. Your wiring kit will come with instructions for connecting the wires to the lights. Begin at the front of the trailer and run the wires to the back in as straight a line as possible. When you reach the side marker lights, you will need to create a junction in the brown wire to run the power to the lights on each side of the trailer. Your kit should include Scothchlock Connectors for this purpose. Or, you can create your own junction and solder it by stripping wires, soldering, and then sealing with tape. Wrap it securely. At the back of the trailer, you will run the brown wire from one side to the other to connect the marker lights and the license plate light. For simplicity, the yellow and green wires can be run along the same path as the brown wire with one of them following the brown wire to the other side of the trailer. Be sure to connect the ground wire securely to the trailer. Problems with trailer wiring occur often, especially if you are using an older trailer however, with a few tools, patience, and a new wiring kit, you can be on your way in a very short time.